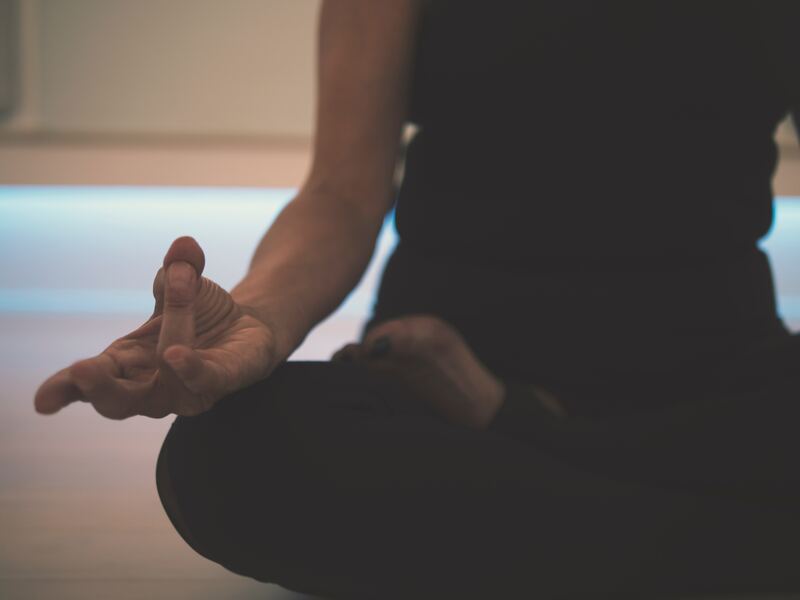 Pam Fairclough , yoga expert, joins The Halston to provide weekly Yoga classes tending to your mind body and soul! Pam is a 200 hour Yoga Alliance accredited yoga teacher who has also trained to teach “Sports Yoga” ( a form of yoga based physical training targeted for footballers and sportspeople) and “Moving Stretch” (physical work to target the conditioning of fascia). Pam uses her varied training and ongoing personal development to provide yoga classes that are suitable for all levels and ages. The classes will improve your flexibility, your strength and your balance in a fun and friendly environment. Pam’s aim is that you leave each yoga class with a feeling of physical wellbeing and a calm and happy mind. Book direct for guaranteed best rates, complimentary continental breakfast and 20% off full priced treatments in The Winter Spa during your stay.